We love the internet. It’s a great place, with lots of information and funny content. We believe everyone should have access to it. One of our latest innovations that will bring the internet to many more people is called Opera Max. 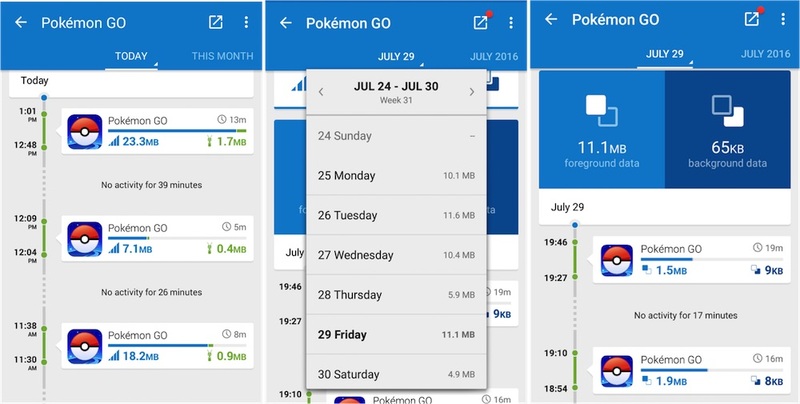 It saves you a ton of data on your phone apps. And it’s free! Today, we’re rolling out a test release of Opera Max. Help test Opera Max in your country. 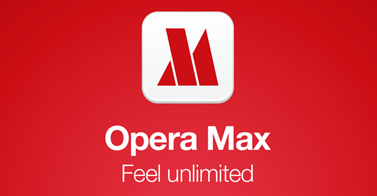 We have prepared 20,000 slots for Opera Max beta testers from countries where the app is not available in Google Play. 1. You must have a device running Android 4.0 and up. 2. Go to http://m.opera.com/max/test to get the test release. 3. After using the Opera Max test release for a few days, you’ll get a pop-up window asking you to give your feedback about the product. 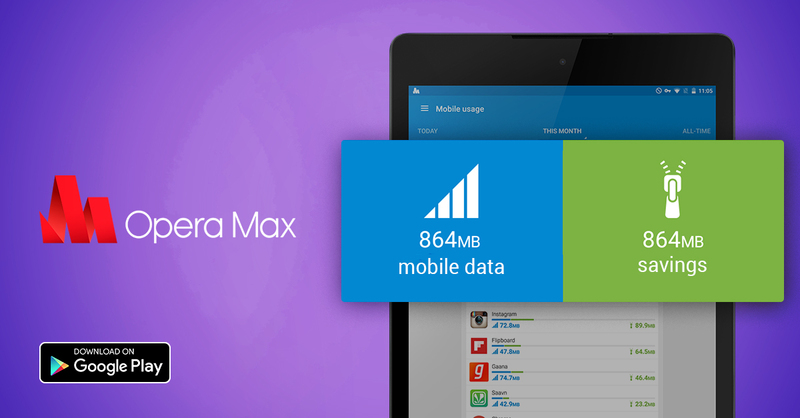 Your input will help us determine where to make Opera Max officially available. Please note: This Opera Max test release is not available in China. 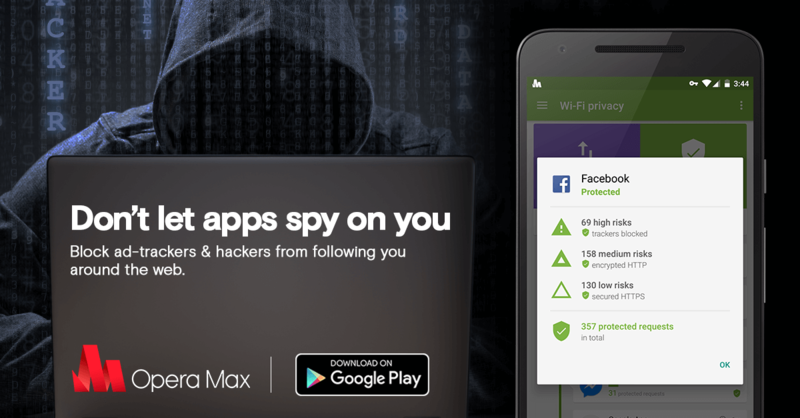 And if you’re from the United States, Europe, Russia, Belarus and Ukraine, just head to Google Play and download Opera Max from there.